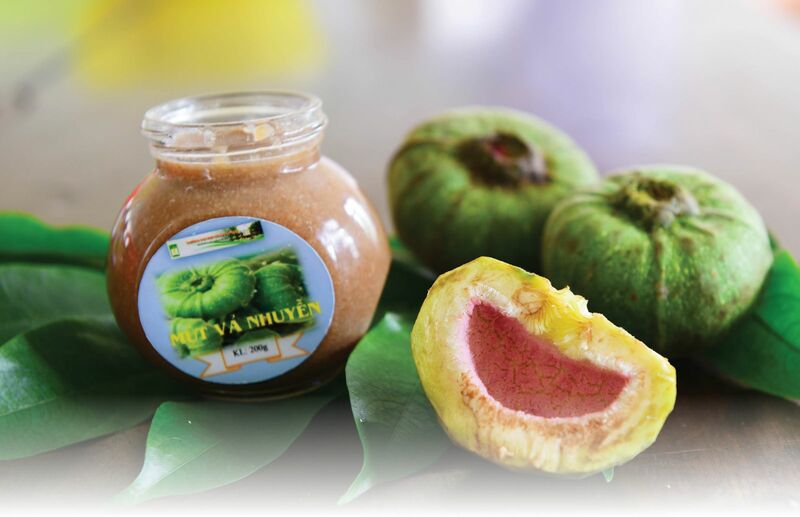 “Surprised!” It is the impression of many people who enjoy the fig jams for the first time made by Dr. Vo Van Quoc Bao from Hue University of Agriculture and Forestry. “While I was studying in France, enjoying the products made from figs (Ficus carica) made me sobbing and homesick. During the dull traditional New Year in the foreign country, the homesickness was even multiplied when tasting fig jams, which are made from fruits that are very alike to the fig fruits (Ficus Auriculata lour) in Hue”. Dr. Bao said that jam is a very popular dish in France. Besides other jams, delicious fig jams are often used by Frenchmen to enjoy with breads in daily breakfasts. Figs and fig jams both have very high nutritional values. "That's why fig fruits are used for jam making and Frenchmen really love these jams", Dr. Bao explained. 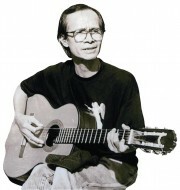 Upon his returning home, with the memories of the studying time in France, including his missing of the fig fruits, Dr. Bao fostered the idea of ​​developing fig jam products in Hue. With considerable advantages from the support of the leaders of Hue University of Agriculture and Forestry and his wife, Dr. Bao immediately commenced the Hue University-levelled project entitled “Researching the application of post-harvest technology to diversify products from fig fruits (Ficus Auriculata lour)”. It aimed at diversifying products processed from fig fruits to improve their used values, contributing to increasing income for farmer households and looking for possibilities of planning fig tree concentratively. Exploring the mechanism of jam processing from fig fruits is also part of this topic. According to Passeport Santé, a French prestige health magazine, fig fruits provide almost all kinds of amino acids, proteins, vitamins A, B, C, and D, and other essential minerals such as iron, calcium, zinc, potassium, phosphorus etc. To be noticed, they also contain psoralen and anti-cancer benzaldehyde, the agents that enhance the body's ability to fight disease. Fig fruits are also a source of selenium, a substance that assists the body to counter oxidation and aging, protects cell membranes, and enhances the activity of immune cells. 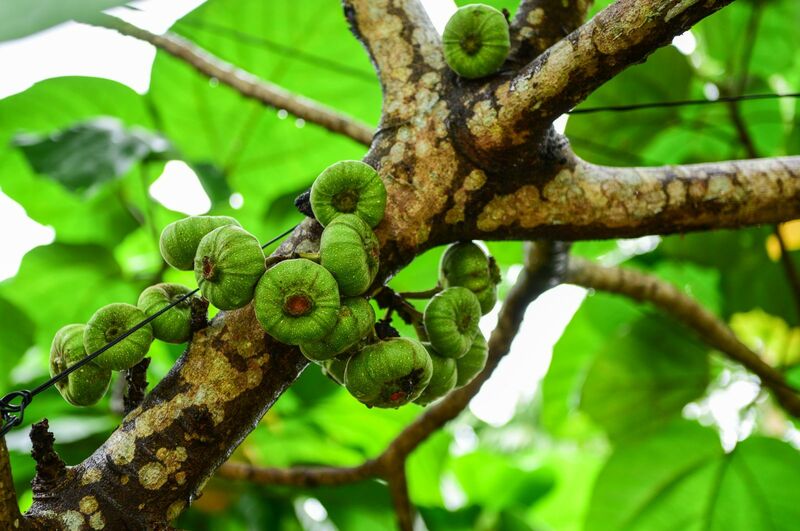 Fig trees are a specialty plant of Thua Thien Hue province. They can be grown easily, requiring little fertilizer and care. They can thrive on all types of land, from flat plain to hilly areas in the province. Fig products not only serve as an ordinary source of food but also possess medicinal effect. Therefore, they are considered a material source with high economic potential of the province and could be developed as a local unique product. 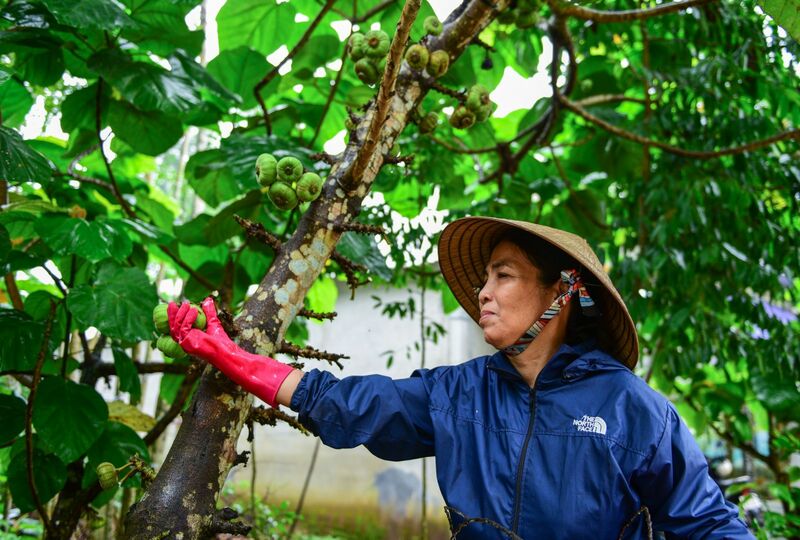 "Currently, in Thua Thien Hue province, fig fruits are consumed fresh or only processed manually and preliminarily for serving in family kitchens as well as restaurants. However, they have not yet met the requirements of food hygiene and safety. The storing and processing of this fruit on a large scale towards creating commercial specialties under Hue brands has not been paid sufficient attention. That's why I carried out this research,” said Dr. Bao. 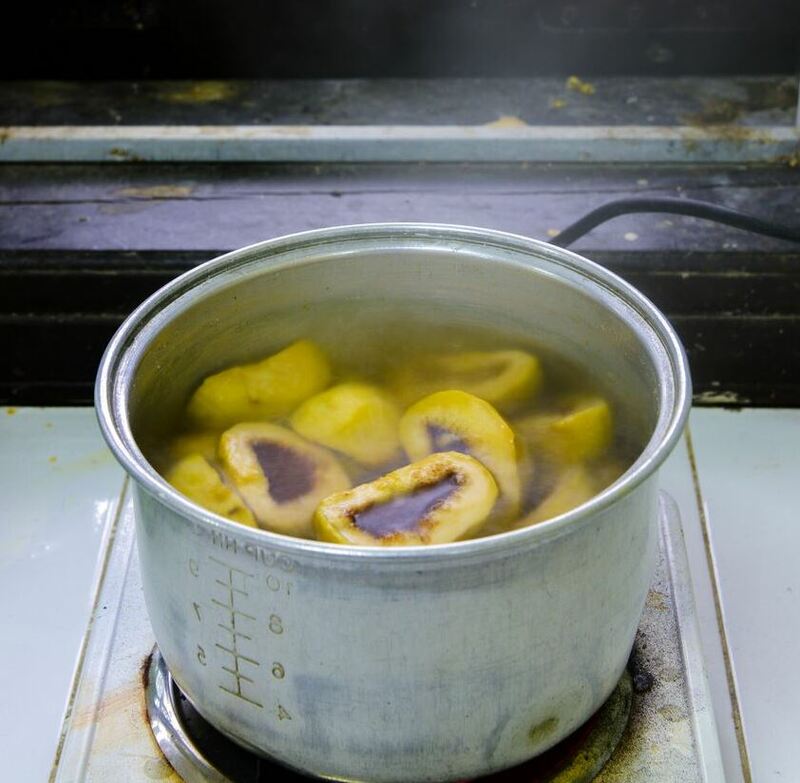 After two years of research, Dr. Bao has successfully developed the process of producing two jam products from fig fruits, including sweet fig jam and vacuum-packed spiced sour and sweet fig jam. Depending on the type of jam, the fig fruits will be harvested when they are just ripe or completely ripe. 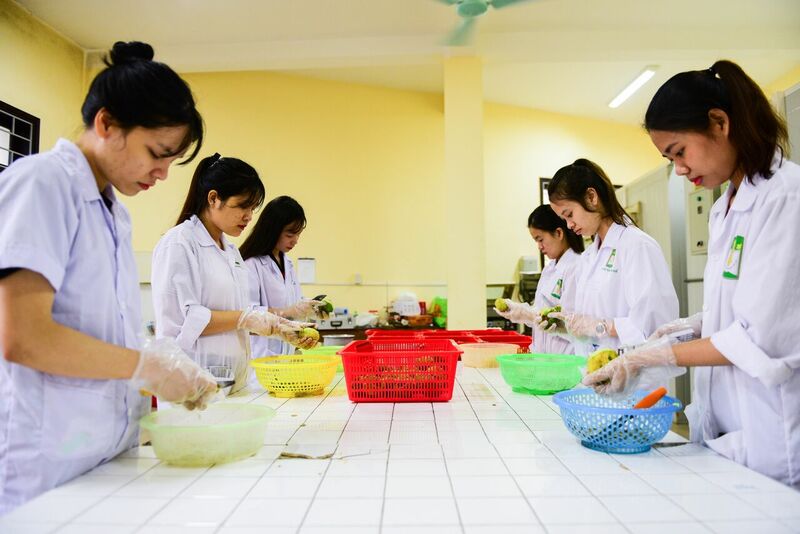 The products are certified for food safety and hygiene by Drug, Cosmetic and Food Quality Control Center of Thua Thien Hue. “When the products were showcased in the two events, once in the 60th anniversary of establishment of Hue University and once in the 50th anniversary of establishment of Hue University of Agriculture and Forestry, they were praised by everyone. Our jams are also available in some hotels and homestays in Hue for tourists. 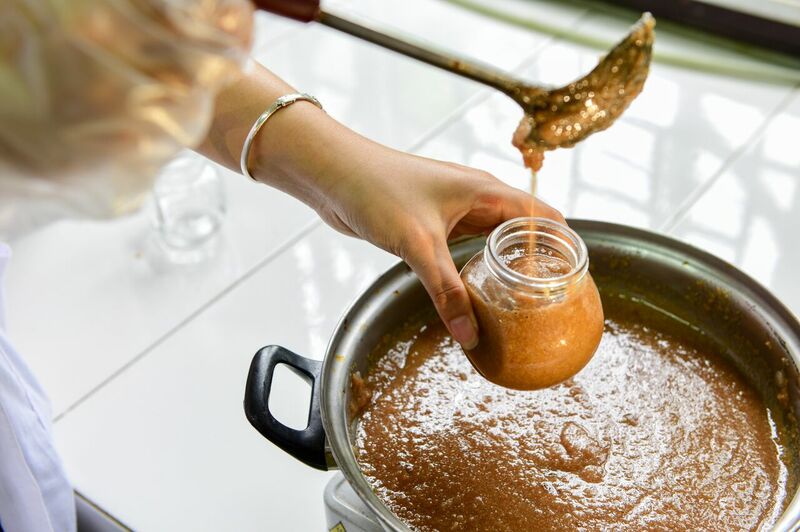 What makes us really happy is that many foreign guests, when trying the jam, are surprised and excited when knowing that there are fig jams in Hue that are as tasty as in France. This is the motivation for me to continue researching and advancing the production processes,” Dr. Bao excitedly shared. Dr. Bao has an unforgettable memory that when his wife and him together with the research team introduced the products and the way to produce them to the local people, many of them said: “The fig jams are very good, why don’t you keep the production secret, but share it in detail. Are you not afraid that the idea (intellectual property) would be stolen?”. That delighted us. To be honest, we do not care much about that. We would be even happier if there are more and more people knowing how to make fig jams with good quality and hygiene and safety standards so that the products could reach more and more customers. By that way, we would have contributed to promoting the products of our hometown,” Dr. Bao said. 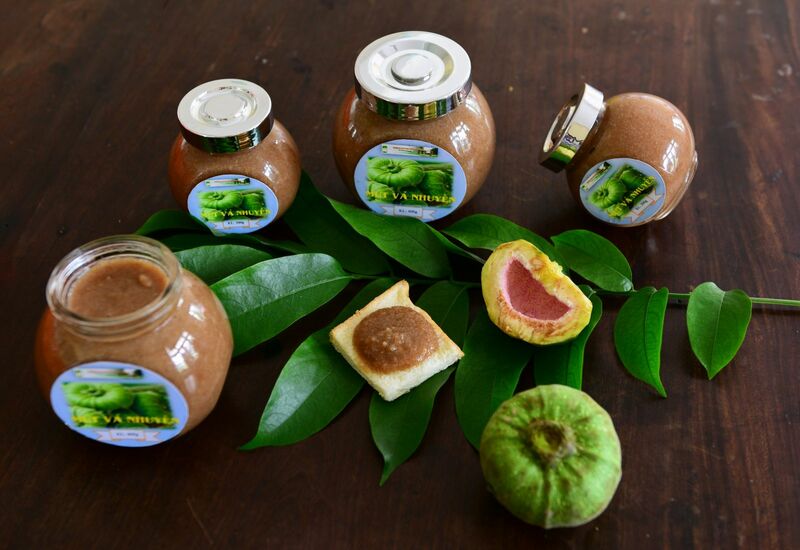 With a strong desire to make fig jams a specialty of Hue and a meaningful souvenir for tourists to Hue, in the coming time, Dr. Bao intends to promote them onto the market via the system of supermarkets not only in Hue. “It is not easy to do so, since it requires significant investments for factories, concentrated production material areas, and the fig fruits are to meet the quality and hygiene standards. However, I am still seeking for chances to mass produce the products. In the short term, in this Lunar New Year, my wife I and plan to produce a small amount to gift to our relatives, friends and some customers who love fig jams in Hue,” Dr. Bao revealed. Hue is home for many traditional dishes from fig fruits, such as mixed fig fruits used with crunchy rice paper crackers, fig fruit salads, or pickled sweet-and-sour fig fruits in the New Year holiday. Fig fruits are not only a cuisine material for diverse and visitor-tempting foods, but they have also been a source of inspiration for the inventing of new and extraordinary products, including the unique fig fruit tea, produced by some of the local establishments, and recently the fig fruit wine with a distinctive taste. Now, the specialty collection of Hue is even more enriched with the simple but no less luxurious fig jams.